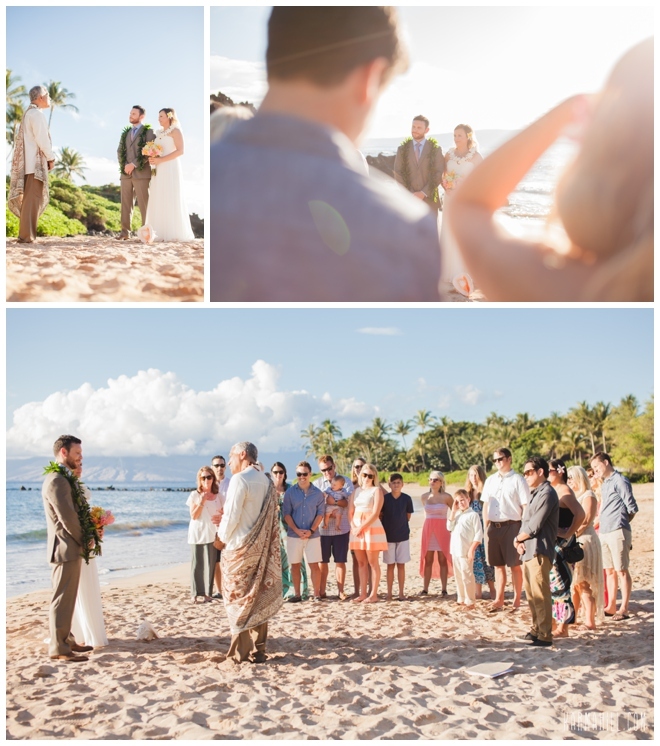 We were honored to be a part of Kim & Patrick's beautiful Maui Wedding! 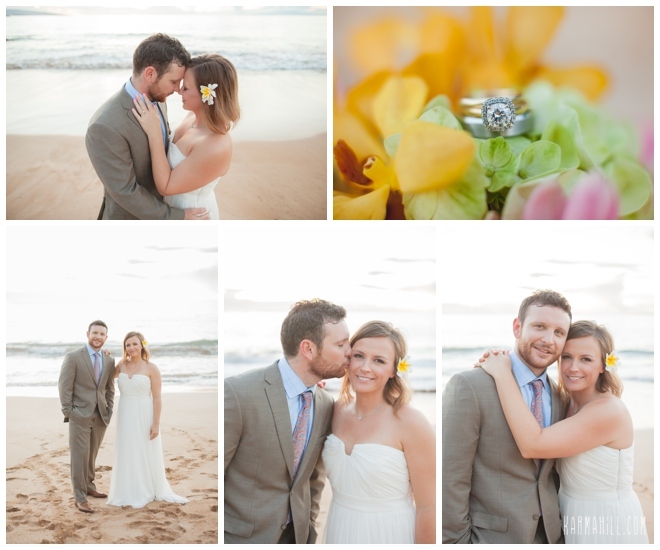 They were married at Southside Beach by Reverend Joe Miles while staff photographer Ajja captured every moment. 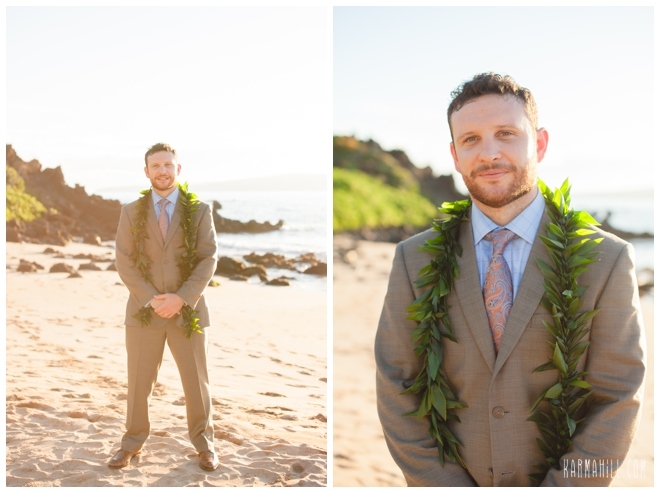 Reverend Joe is such a sweet and genuine man, a perfect match for this sweet and genuine couple. 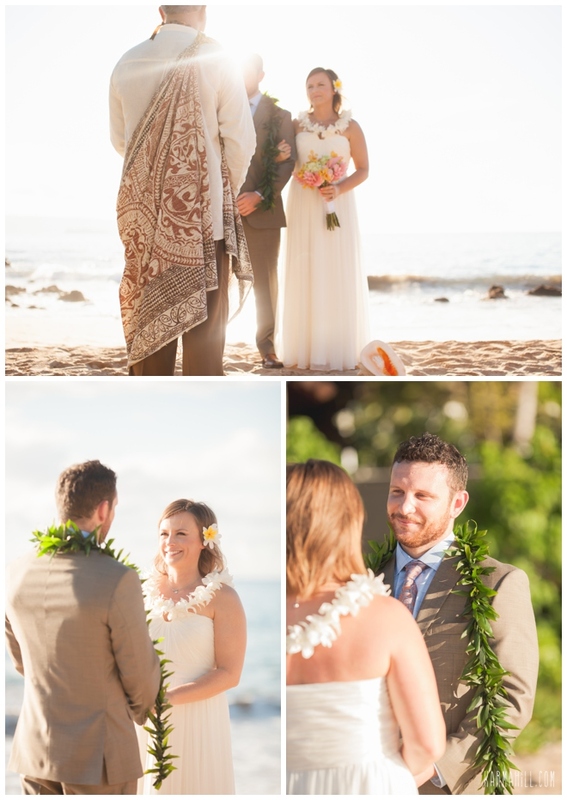 He created a lovely word art for the couple comprised of words from their wedding ceremony. 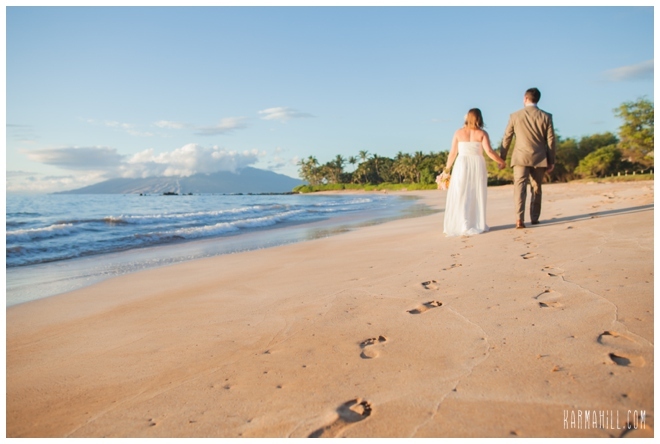 Afterwards the couple took pictures with their family and guests and then they snuck away on their own with Ajja for their romantic couple's shots. 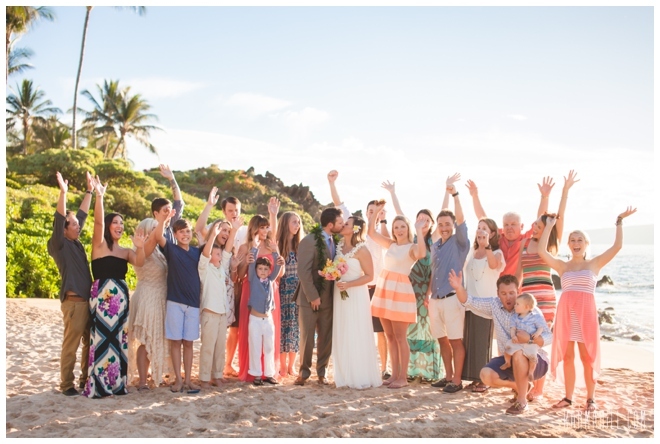 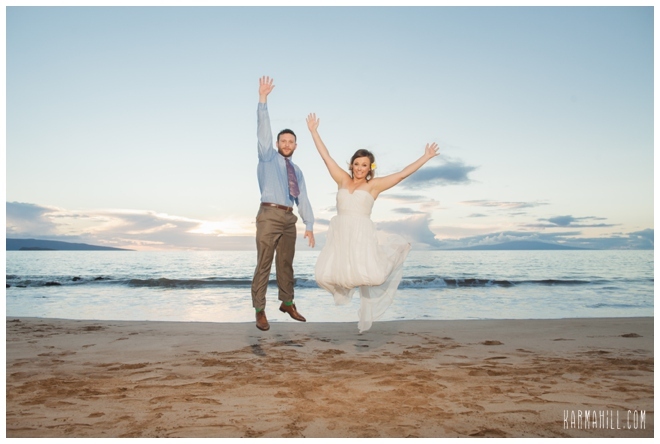 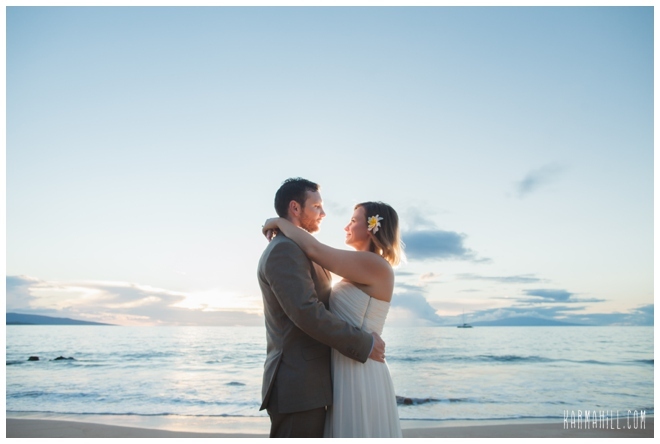 Thank you so much Kim & Patrick for choosing Simple Maui Wedding to be a part of your Maui wedding day! 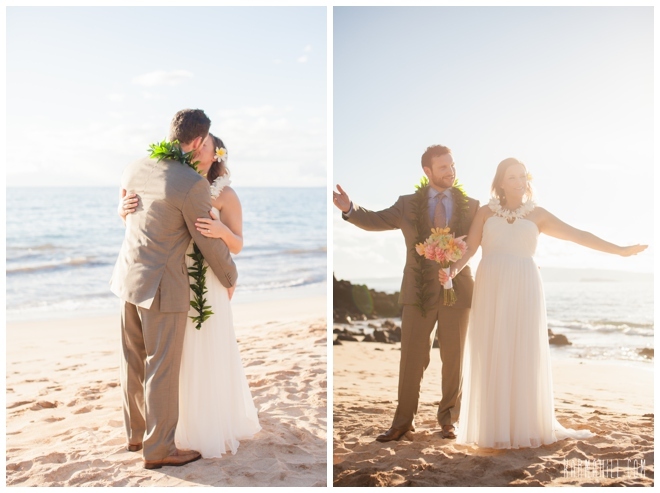 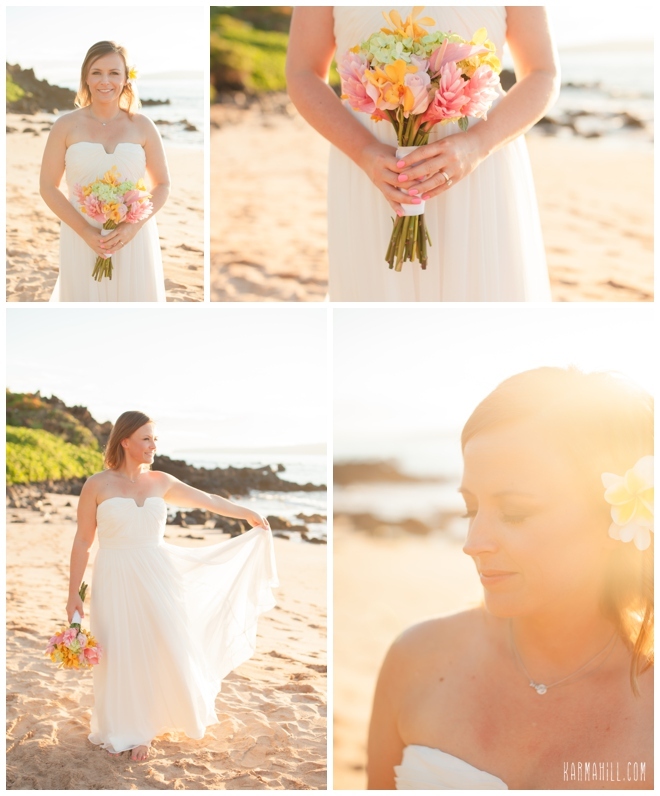 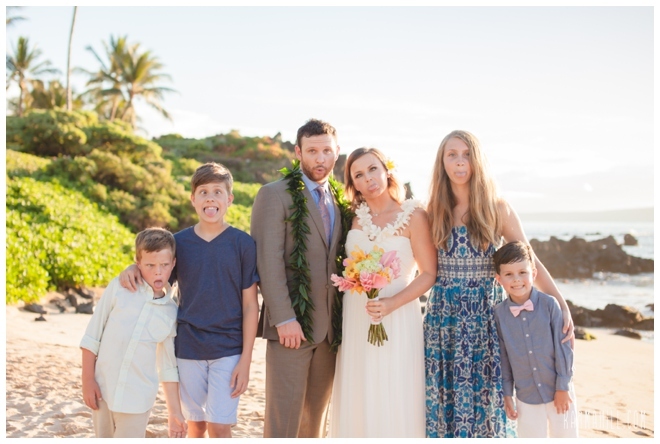 Check out our last Maui wedding with Nicole & Christopher!